This year marks our 25th Anniversary and to honor the occasion, we developed Kids on Banking, which is designed to let us reminisce about our own childhood memories of going to the bank with our parents. While the banking industry has changed quite a bit since we were kids, and most trips to the bank and ATM have been replaced with the use of online banking and the simple use of an app, we were left wondering what it was like to see the banking environment through the eyes of kids today. 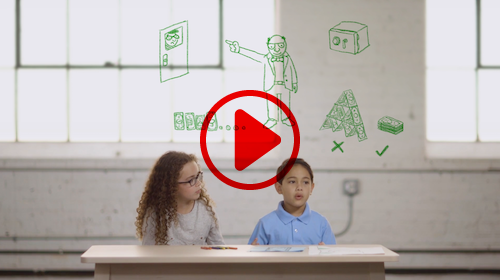 So, we asked a few, ranging in age from 5-11 years old for their unscripted opinions on banking and what exactly they think happens in a bank. They were very creative and had some insightful opinions that provided us with enough content to develop not one — but two — videos! According to the kids, ATMs are for giving out money. All you have to do is put in a card, type a long random number and then “about a trillion dollars will start coming out.” If only this were true. The pneumatic air tube is a favorite piece of banking equipment. It is “the thing that goes Fwsshhh straight up to the man upstairs!” It also is the thing that delivers lollypops and bills. The kids really got us laughing and reminiscing about how we thought about banking when we were younger. 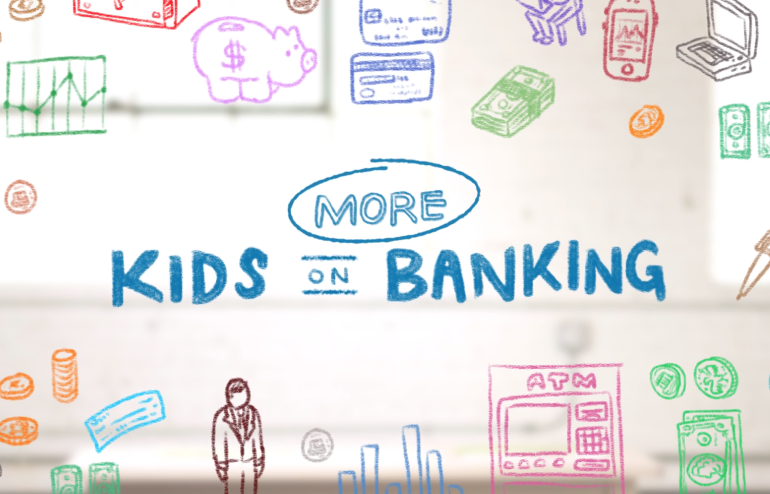 Check out our second video, More Kids on Banking, for a good laugh and help us celebrate a quarter century of serving community banks and credit unions. For the last 25 years Safe Systems has worked with more than 600 financial institutions and managed more than 20,000 network devices. Safe Systems has found great success in helping community financial institutions significantly decrease costs, increase IT performance, enhance cybersecurity processes and improve their compliance postures.